The consumption of olives and olive oil is believed to bring health, however, the side products (wastewaters-OOMW and solid wastes-SW) from their production and treatment could be disastrous for the environment if no precautions are taken. Identified potential safe uses in the agricultural sector of olive oil mills’ wastes and its possible contribution to agricultural production. 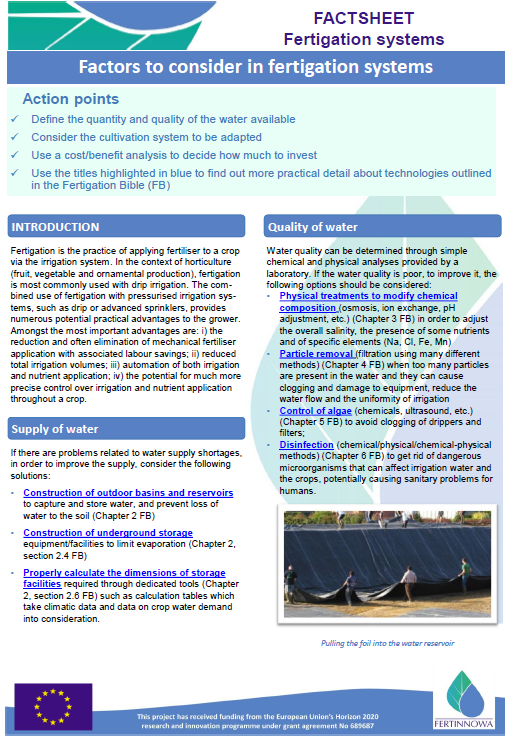 The project aim is the developing of a system for the distribution and dispensing of plant protection (pesticides and other fitorregulators) in a localised irrigation system in use in order to assess the beneficial environmental impacts that such practice would be, and compare it with the current pesticide application techniques. 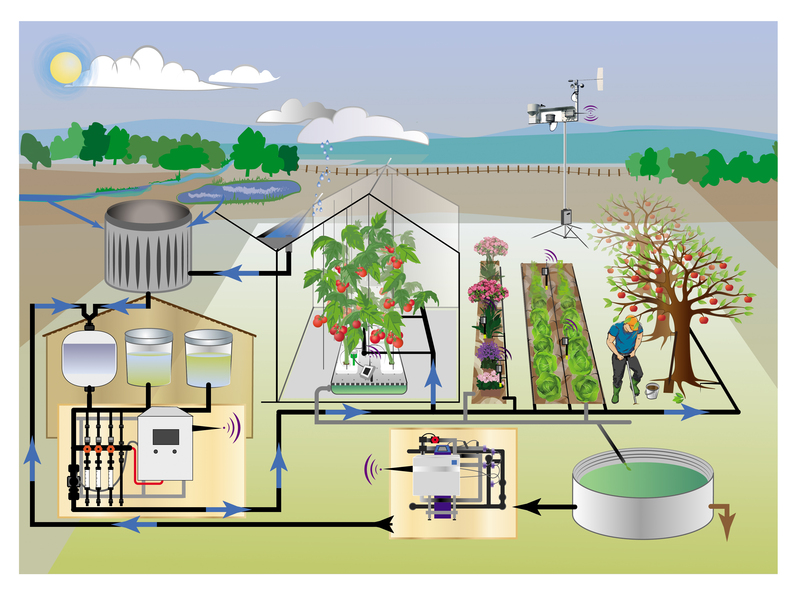 It will be studied, designed and selected a dosing and automatic control of pesticides system within an irrigation network in use. 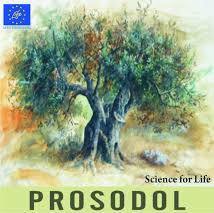 Selection, from among the various pesticides allowed, those that serve the interests of the project. The distribution of the different pesticides used in the irrigation network and the correct dosage and at the chosen site will be studied and monitorized. The effects on the environment (soil, water and atmosphere) of such application shall be checked and compared with the applications that are currently underway. The process and the possible social implications of implementing the same within a given agricultural area will be economically assessed. 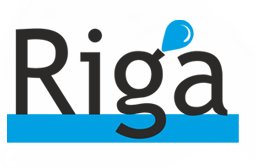 RIGA project designed and implemented new irrigation systems based on standard polyolefin, with new functionalities such as anti-microbial and anti-roots (trifluralin free), which allow increasing their functionality up to the end of their shelf-life (up to 50% higher) and contributes to water consumption reduction, in comparison with the current systems in the market. The new developed systems are cost-competitive, safer for animals and plants and environmental friendly. 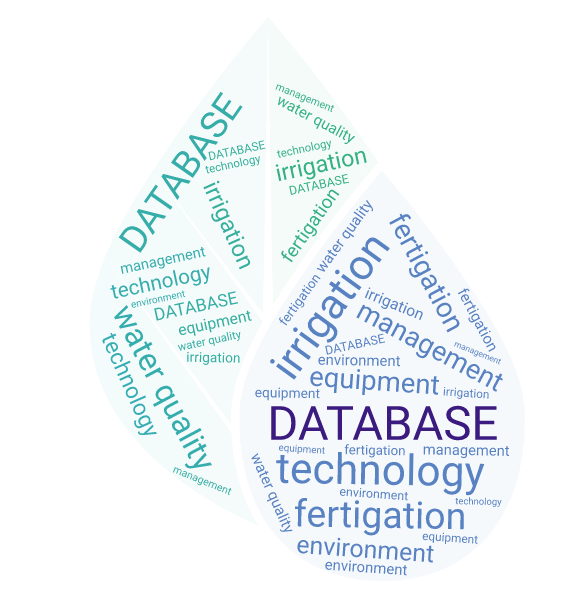 Project activities were divided in 7 WPs starting from the definition of micro-irrigation product requirements and the design of pipes and drips with innovative characteristics till the broad dissemination of project results among relevant stakeholders.